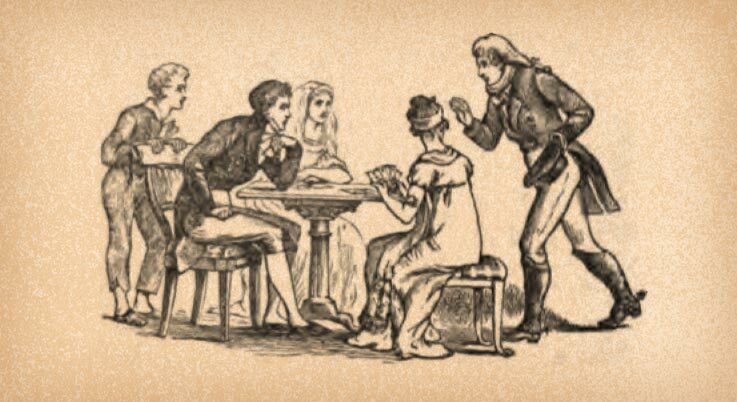 Card games have been played in Europe for around 500 years, but very little is known about their origins. We do know that the oldest paper playing cards originally came from China where paper itself was first invented. These cards were a cross between the well-known game of Mahjong and Chinese paper money. Because there was a great deal of trade with China these cards made their way to Europe of their own accord and in the course of time were modified to take the Westernised form we are familiar with today. The current design of playing cards is international and card games continue to offer many forms of entertainment to this day. Card games can be grouped into three different categories: 1. gambling, such as poker and Black Jack, 2. general card games such as Uno and gin rummy and in the third category we have the solitaire card games. Fortunately, we know much more about the history of the second age of solitaire, the age of computers. With the advent of computers, games became more and more popular. It all started with simple games like Pong, Tetris and Pacman, but Spider Solitaire too was another simple game that quickly took off and started popping up on screens in offices and living rooms around the world. Whereas in the past you would have had to shuffle and deal all the cards by hand, now you could do it in an instant with a simple click of the mouse. 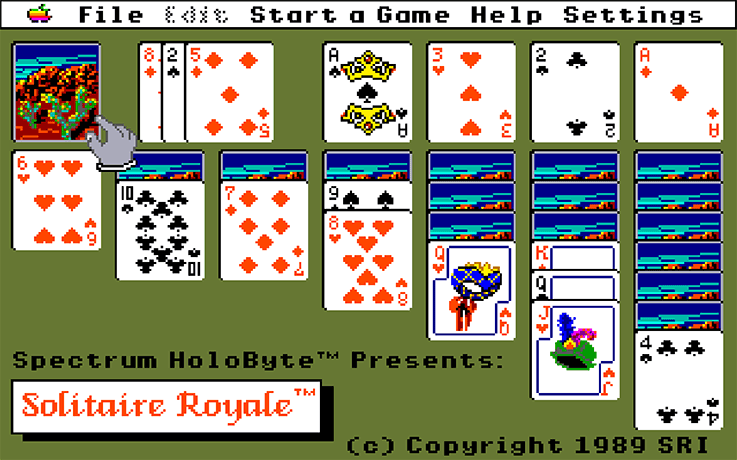 The very first commercial solitaire game went under the name “Solitaire Royale” and was developed in 1989 by American Brad Fragger from Billings, Montana. This game was made available for PCs, and Amiga and Macintosh computers. The game of Spider Solitaire was not yet available in this version. We had to wait until 1992 for that when the game “Solitaire Journey” was published by Quantum Quality Productions in no less than 105 different versions. Games in the solitaire category only became really popular when Microsoft started including them with their Windows operating system. On 22 May 1990 they published the game “Windows Solitaire” as part of Windows 3.0. This created some confusion as the game they published was already in existence and had the name “Klondike”. Windows 95 came out in 1995 when Microsoft added Freecell to the games. And eventually on 25 June 1998, Windows 98 came onto the market with the option of ordering the Windows 98 plus package that included the first version of Windows Spider Solitaire. Most of the later versions of the operating system had a new improved version of the game, but the Windows XP version, published on 24 August 2001, is still considered by avid fans of the game to be the best version ever made. Because the games became so popular, lots of companies started developing them and this development process continues to this day, with games today mainly found on the internet and in app stores. As a result, there are now millions of players around the world who enjoy their daily game of online Spider Solitaire.